Activities of the Regulatory Council of Ribeira Sacra-Galicia-Spain. 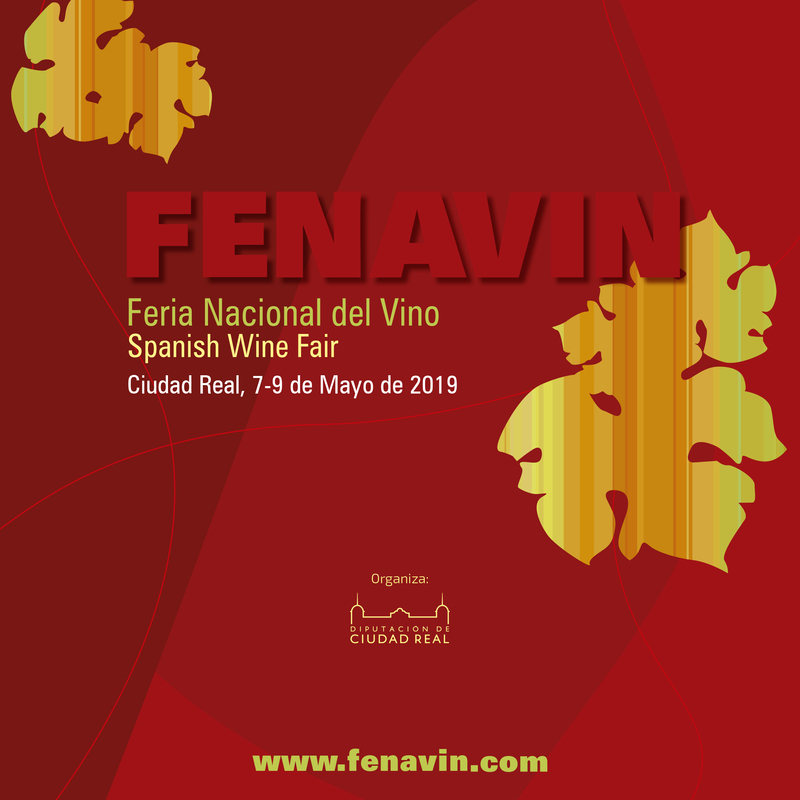 "FENAVIN is the reference fair for Spanish wine". This is how the National Wine Fair defines both the EL PAÍS newspaper, in its Business supplement, and the ICEX, in a valuation report by FENAVIN.